The European Investment Bank (EIB) needs to end its investment in fossil fuels and boost support for sustainable energy, reinforce its public accountability, and prioritise human rights, a group of 21 European NGOs write in a letter to EU finance ministers. Prague, Budapest, Warsaw, Bucharest, Sofia – On Friday (June 22), EU finance ministers will convene in Luxembourg for the annual meeting of the board of governors of the EIB, also marking the bank’s 60th anniversary. 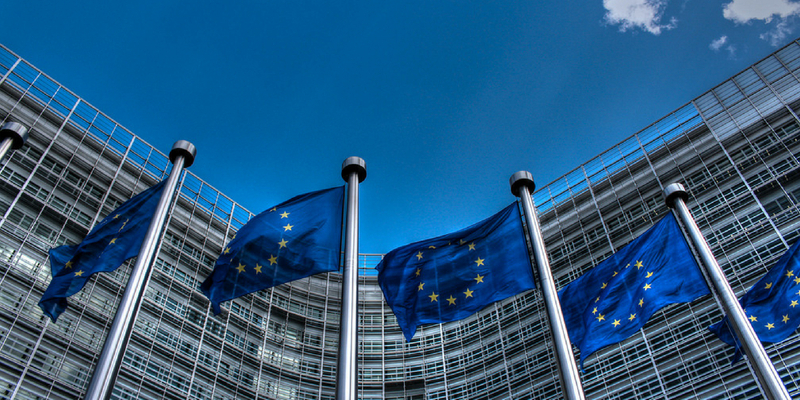 The letter lists nine key steps the EIB needs to take if it is to make a genuine contribution to the much needed transformation of the European economy and society. Among these are aligning the bank’s policies and investments with the Paris climate accord, and specifically to cease support for fossil fuels; enhancing the bank’s transparency and public participation; and making the protection and promotion of human rights a priority. Bankwatch and its member groups across central eastern Europe have been monitoring the social and environmental impacts of EIB operations and policies since 1995. The experience gained through these years has shown both the risks and potential that EIB financing carries for EU citizens. Now, we urge our finance ministers to make the 60th anniversary of the world’s largest lender a turning point that would help put Europe on a truly sustainable path with the public interest at its heart.